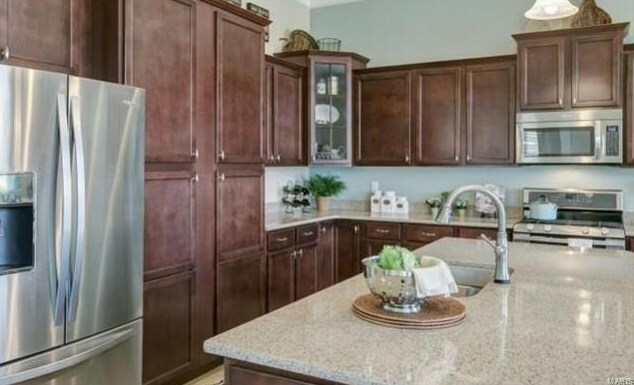 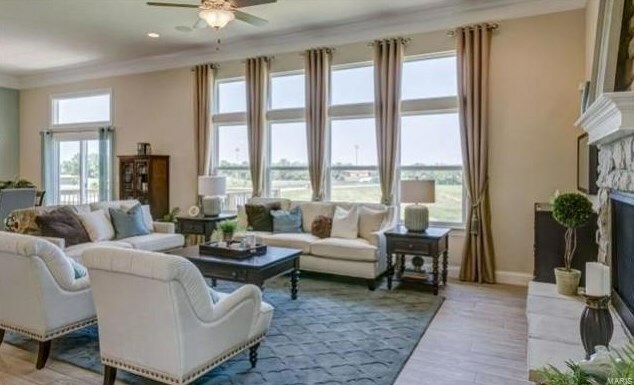 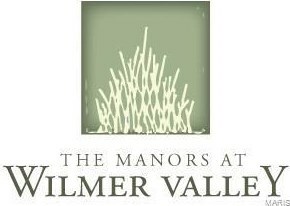 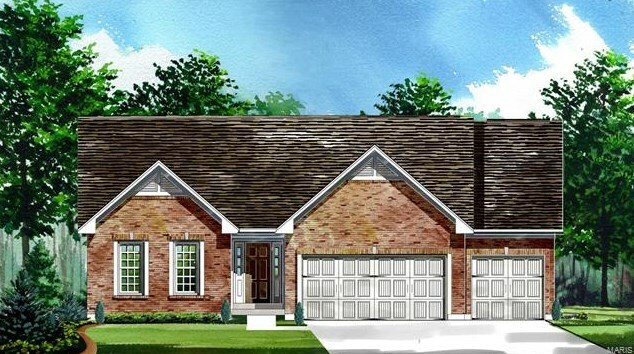 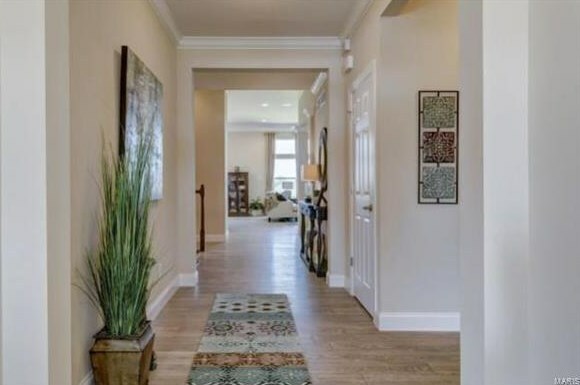 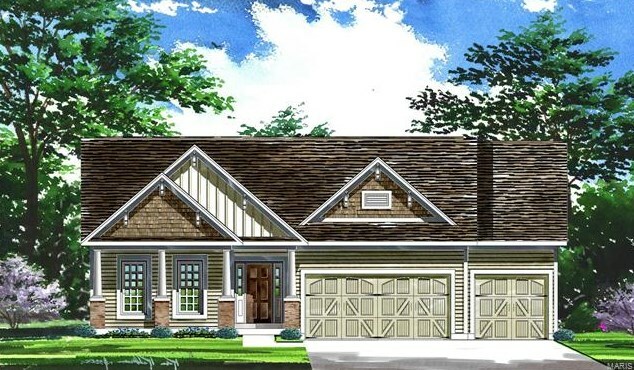 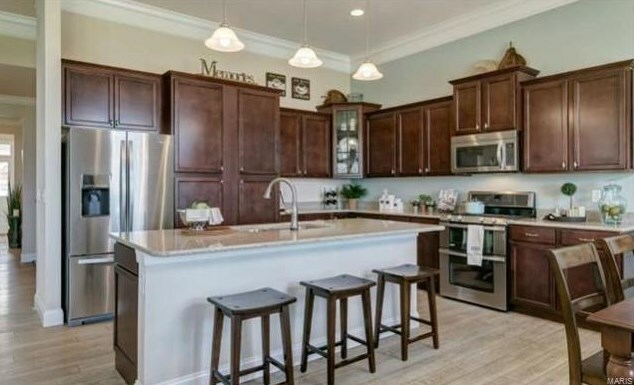 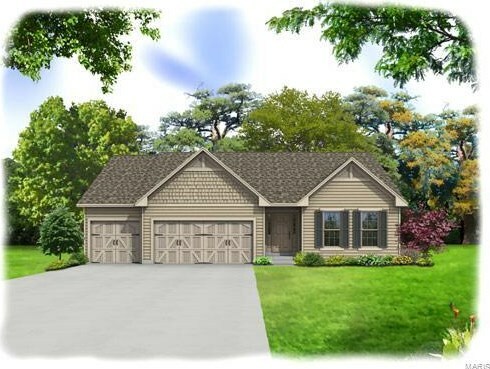 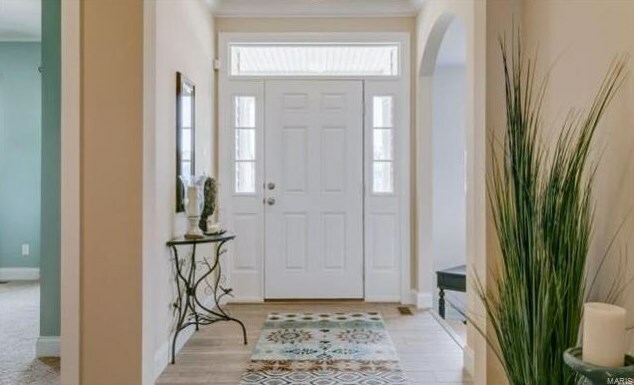 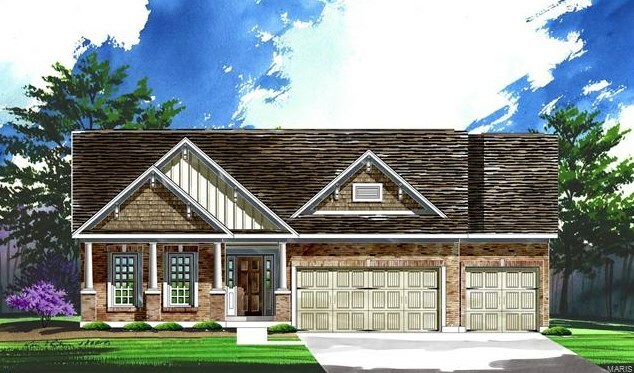 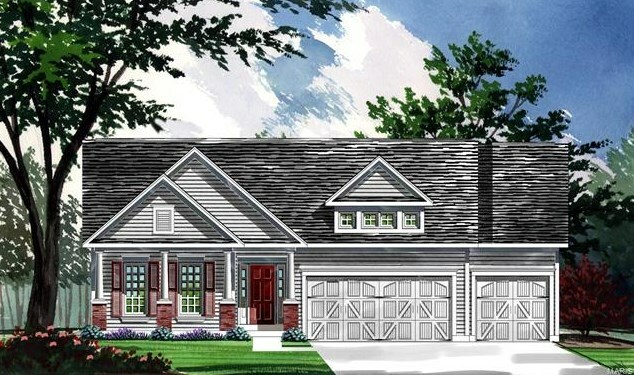 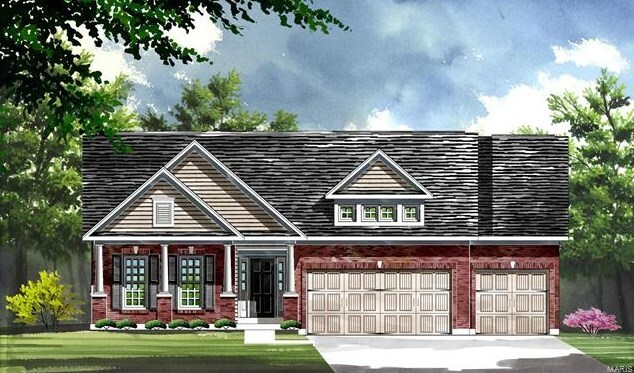 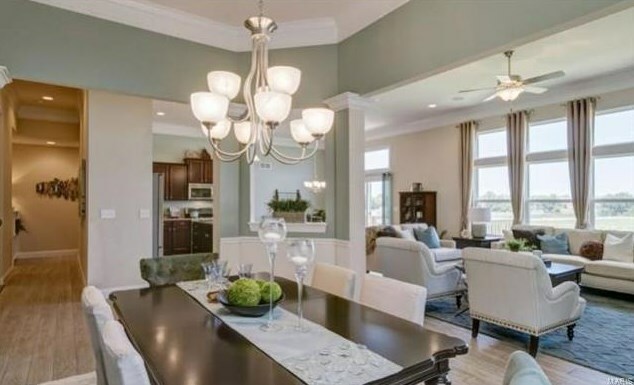 Welcome to The Manors at Wilmer Valley- This beautiful and secluded location features rolling hills, winding streets, walking paths, and a pond with abundant green space making this community truly unique. 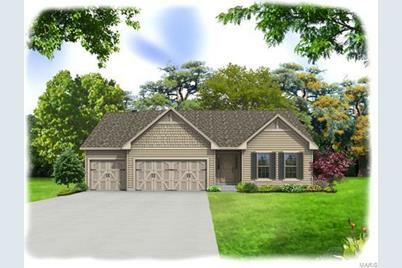 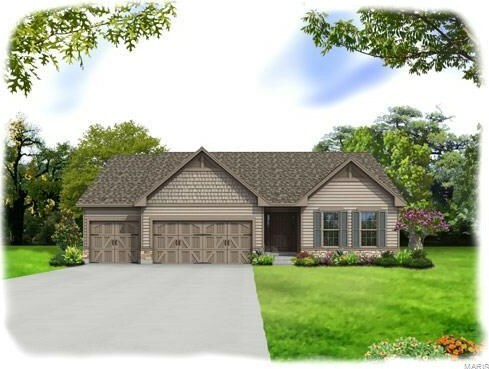 The Sierra * A ranch style home offering an extensive list of value enhancing features including a 3 car front entry garage. 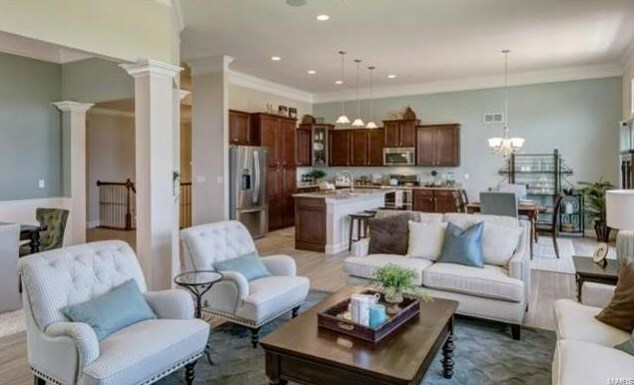 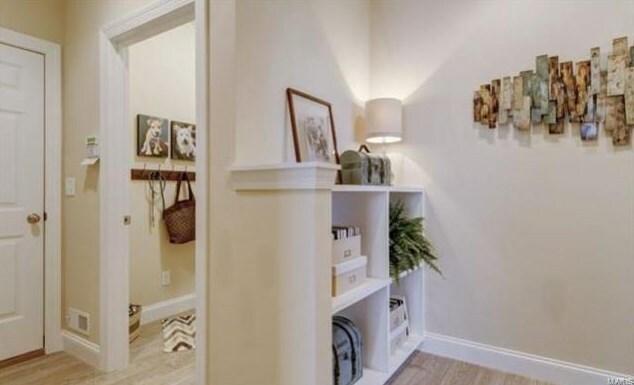 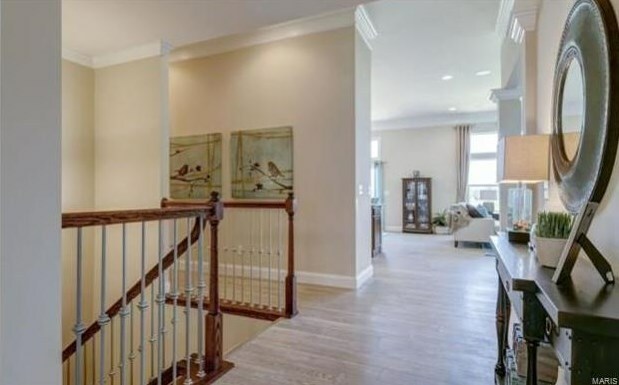 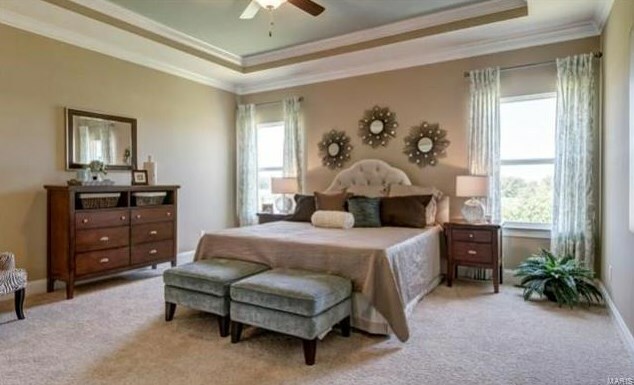 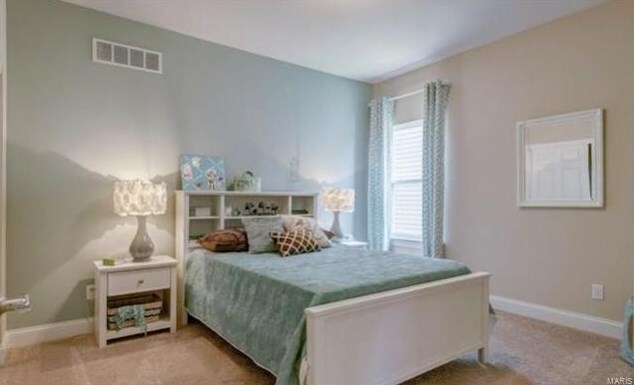 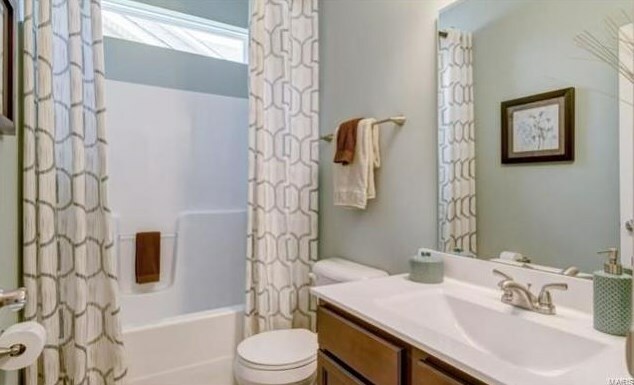 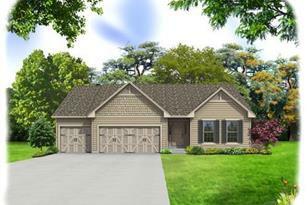 The open floor plan is complimented by the 9' ceilings throughout the main floor. 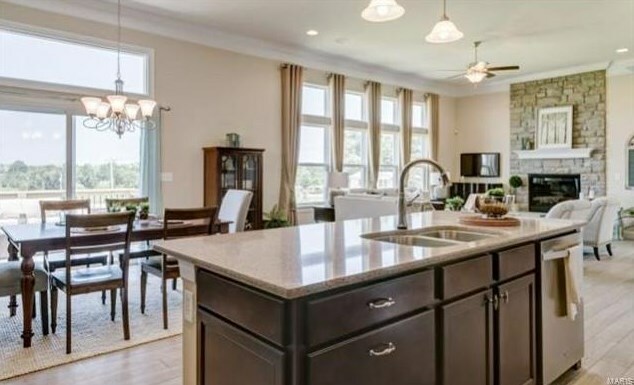 The kitchen includes Whirlpool appliances, 42" cabinets, a pantry and a center island with a breakfast bar- perfect for casual dining, food preparation or entertaining. 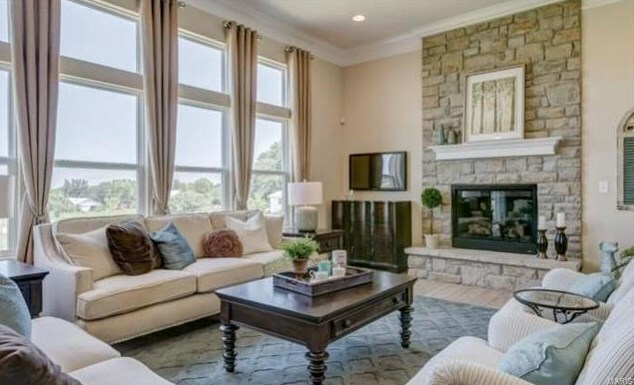 A spacious great room offers options for a window wall and fireplace. 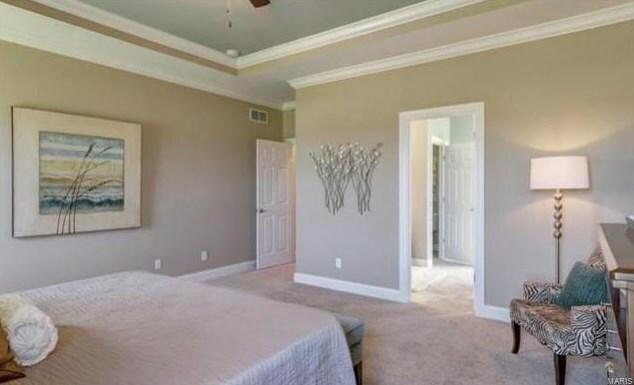 Retreat to the main floor master suite located on the opposite side of the home from the guest bedrooms for added privacy. 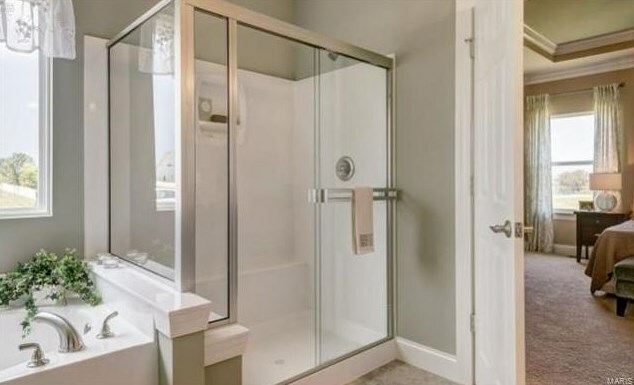 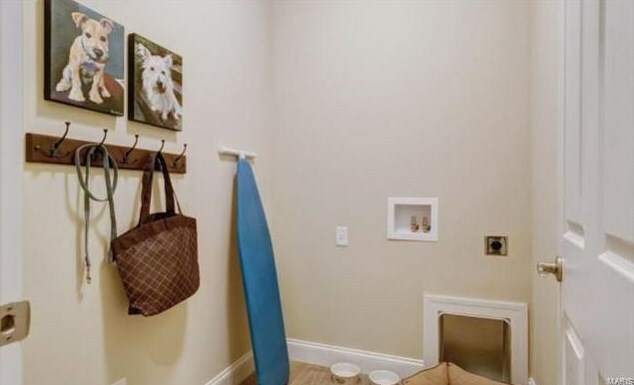 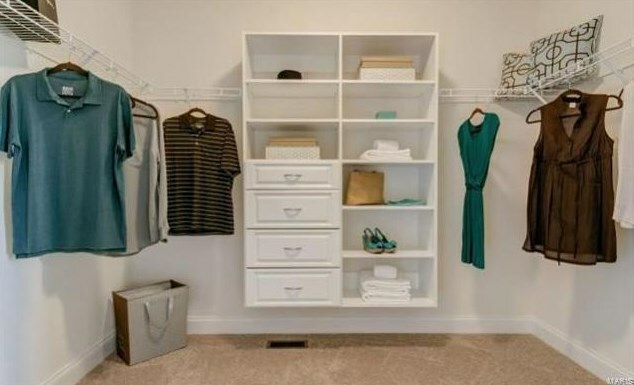 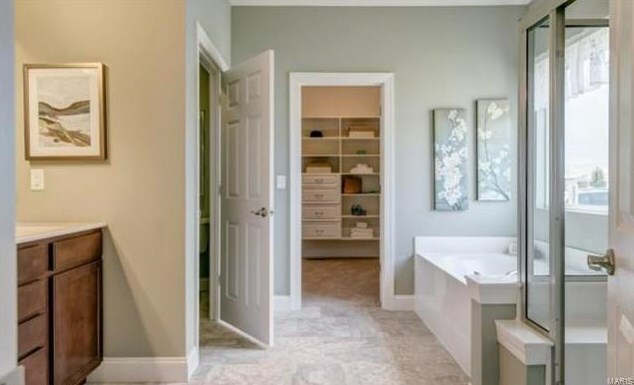 The master suite features a large walk-in closet and a private bathroom with an adult height vanity and separate tub and shower enclosure. 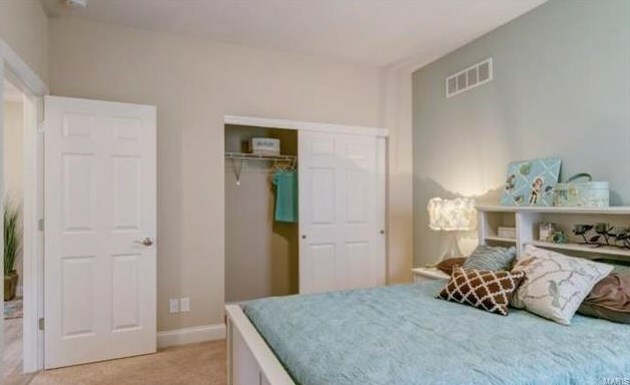 The main floor laundry is conveniently located. 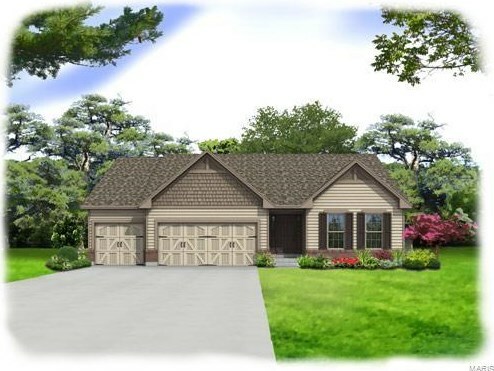 Tbb Wilmer Valley - The Sierra, Wentzville, MO 63385 (MLS# 18066491) is a Single Family property with 3 bedrooms and 2 full bathrooms. 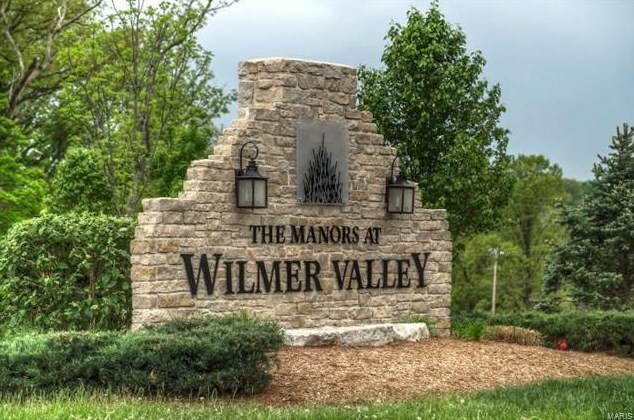 Tbb Wilmer Valley - The Sierra is currently listed for $297,900 and was received on August 16, 2018. 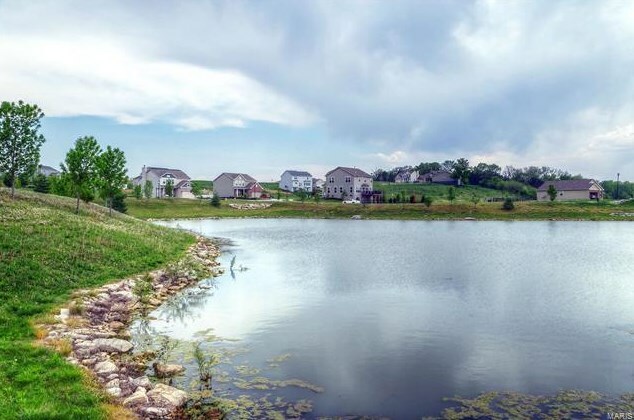 This property is listed by Jim Wannstedt from our New Homes Office.Want to learn more about Tbb Wilmer Valley - The Sierra? 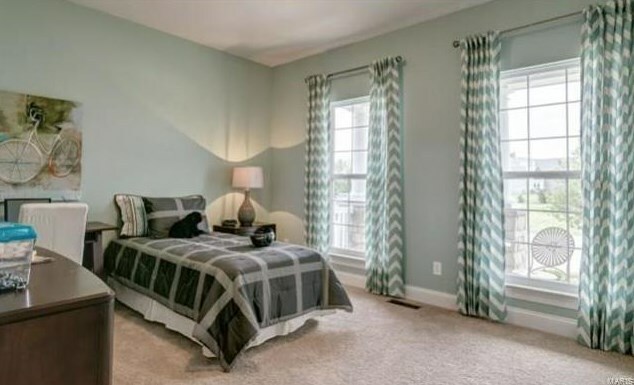 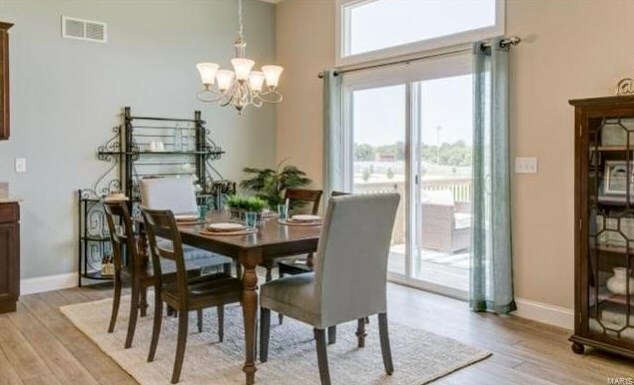 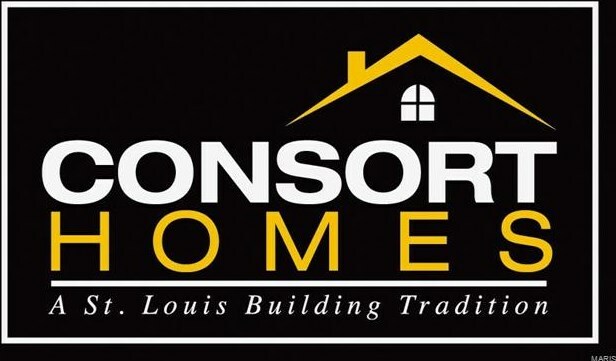 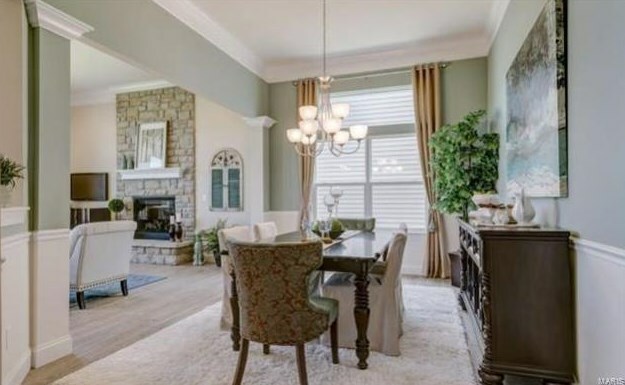 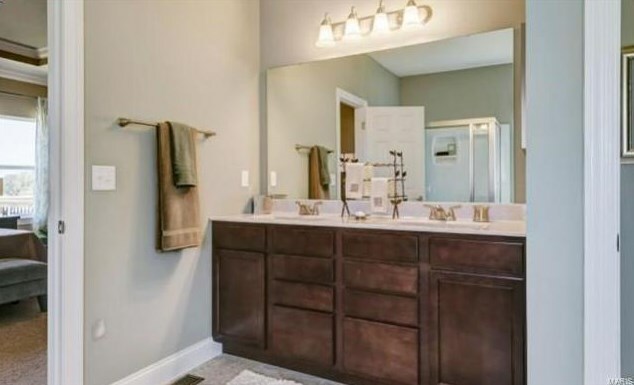 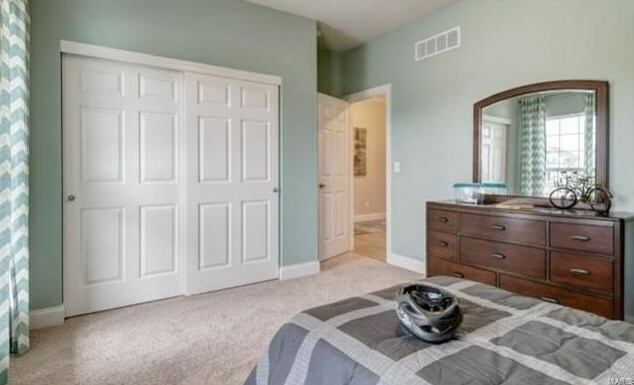 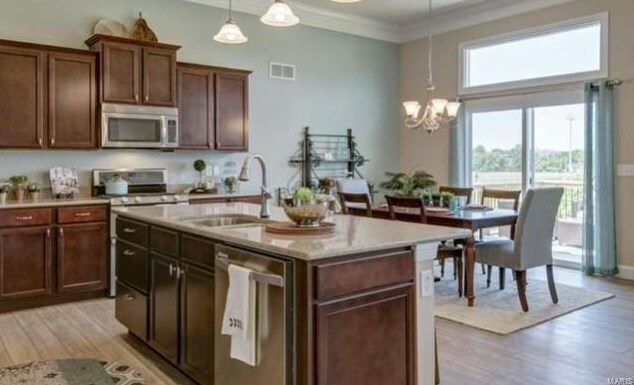 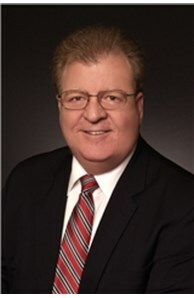 Do you have questions about finding other Single Family real estate for sale in Wentzville? 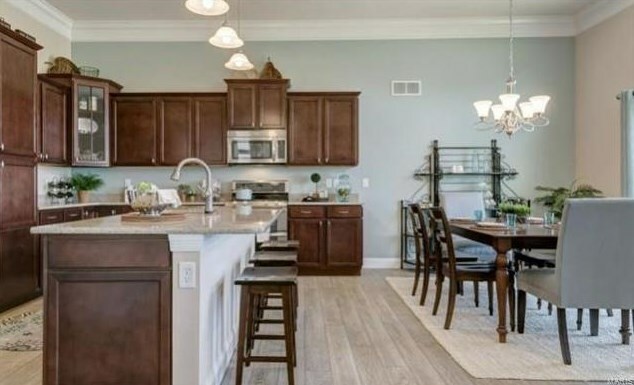 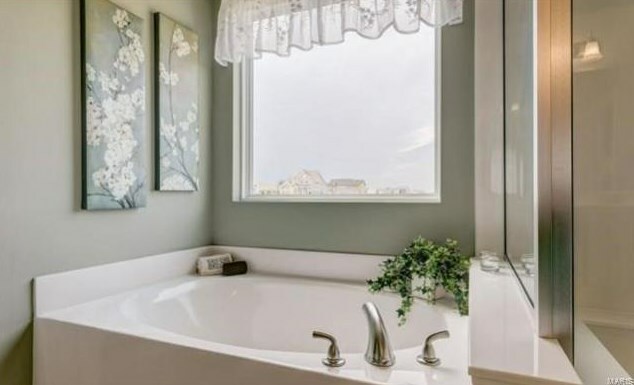 You can browse all Wentzville real estate or contact a Coldwell Banker agent to request more information.